This, however, is not your average Fino. While a typical bottle is usually crisp and refreshing, briny and yeasty, and perhaps offers a little citrus punch to get you through a round of olives, fresh bread and light tapa, this version is a serious masterpiece. Aged for an average of 12 years – the outer limits for Fino ageing – the ultra dry Tradición Fino En Rama has golden lemon colour and an earthy elegance. While the average Fino has a light and yeasty profile, this one has the heft and complexity of straw, nuts and apple cider with great texture. And it was bottled En Rama, meaning unfiltered with no additives. 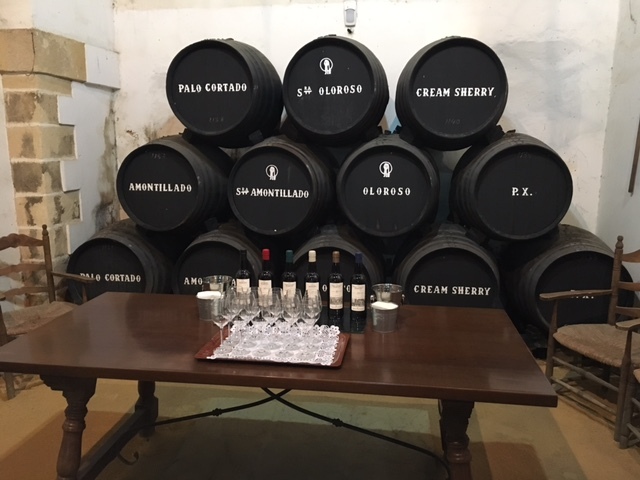 Bodegas Tradición prides itself on this aspect of their wine making – in the traditional manner, with everything done by hand. 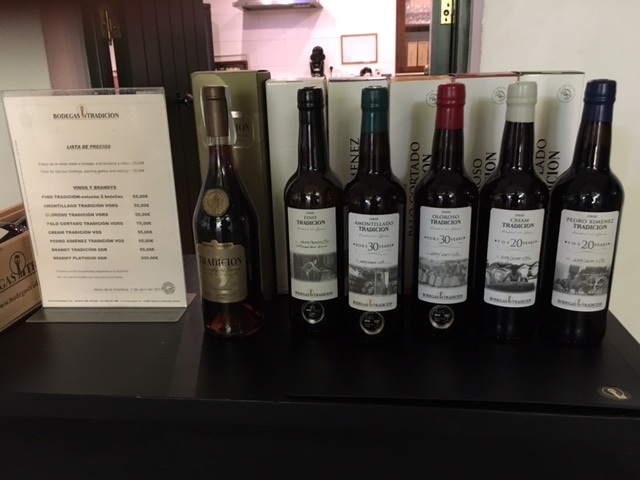 The modern day Bodegas Tradición was founded in 1998, but the original heart of their VORS (Very Old Rare Sherry) solera extends to the 1650s. 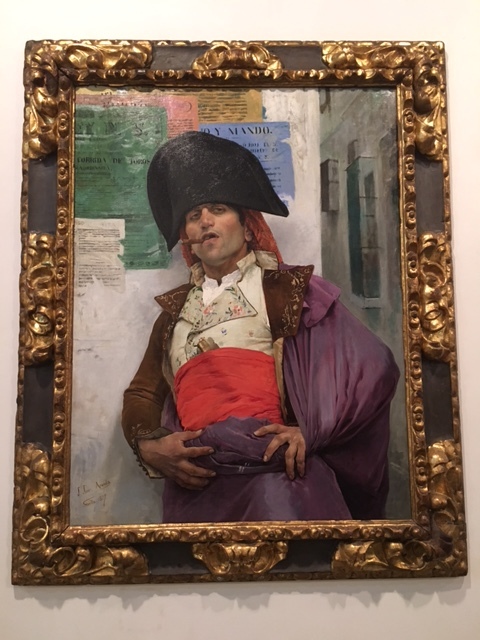 The current owners also collect art and there is a beautiful gallery to enjoy prior to the tour. 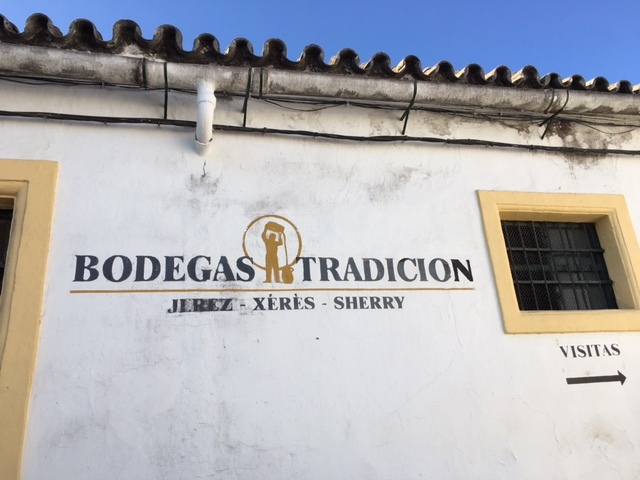 This entry was posted in Palomino, Sherry, WHITE and tagged Bodegas Tradición, En Rama, Fino, Jerez De La Frontera, Jerez-Xérès-Sherry DO, sherry, spain, Tradicion Bodega, Tradicion winery, wine. Bookmark the permalink.